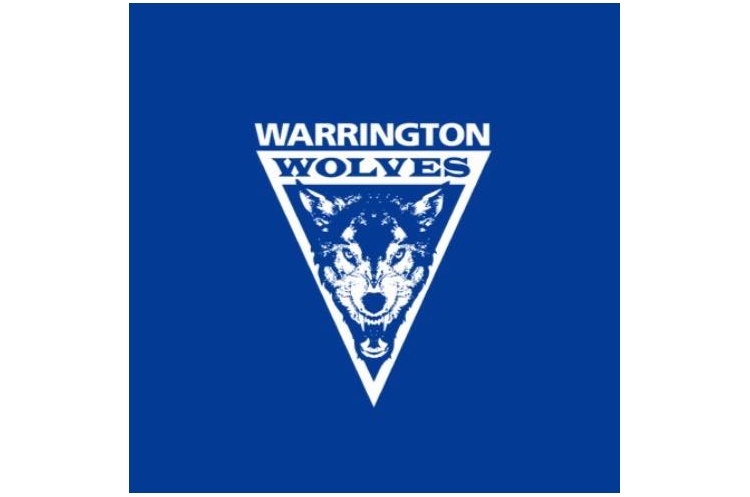 Five-times in a row champions Warrington Wolves will attempt to regain the National Cup after they qualified for the final after beating West London Eagles by the narrowest of margins: 26-25. Their opponents in the 2019 final will be Cambridge who beat last year’s losing finalists NEM Hawks by ten goals. Wolves took a two-goal advantage into half-time, which Eagles reduced to one goal at the final whistle. Morgan Gillet netted 12 times for Wolves, and Goncalo Trancoso and Danut Gheorghe Nelutescu scored five each. In the other semi-final, Hawks were thirteen goals behind at half-time, as the teams turned around with the score at 7-20. In the second half they got this back to ten goals, but were defeated 25-35. Harry Morley and Jamal Braithwaite impressed on the scoresheet. Cambridge’s margin of victory was thanks to Bruno Filipe and Alejandro Garcia Costa, who between them contributed the bulk of the goals.